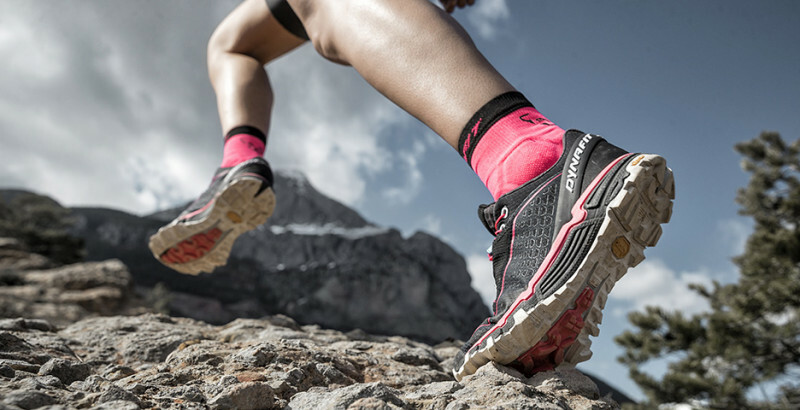 Developed by athletes, tested by professionals. 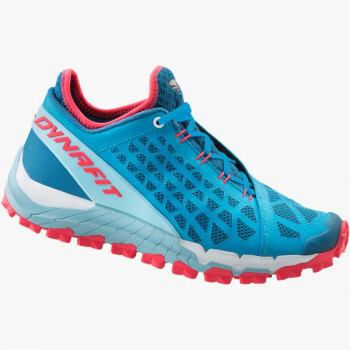 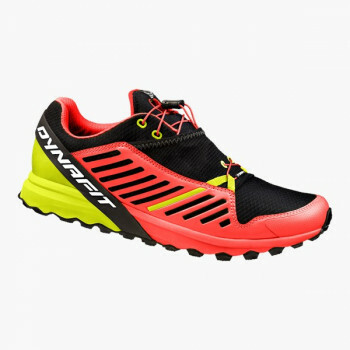 DYNAFIT trail running shoes are contrary to running shoes for the road designed for various surface characteristics. 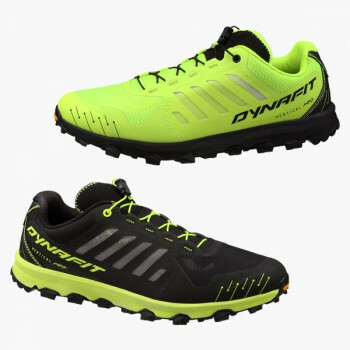 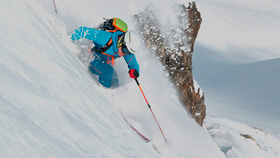 Whether mud, dusty dry trails, rocky passages, wet meadows, or even snow, your grip and comfort are guaranteed. 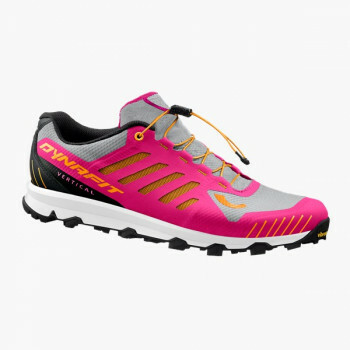 Women usually have narrower feet. 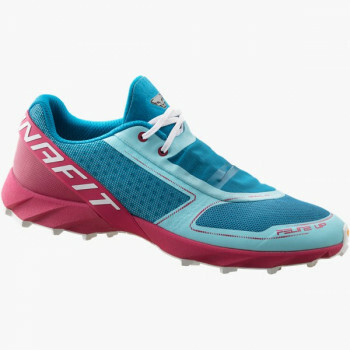 Thus our trail running shoes for women are cut for optimum fit despite intense stresses during alpine running or speed mountaineering. 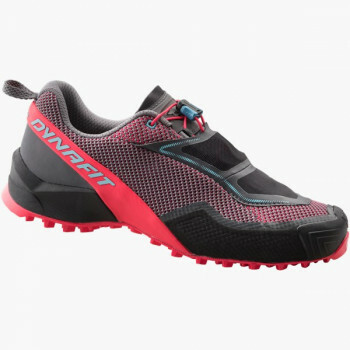 The sole of cross running shoes is designed for changing surfaces on the mountain. 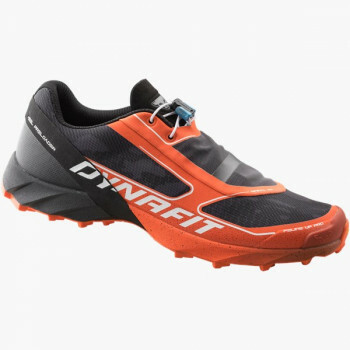 Whether easy-going trail running on forest paths or on mud, rock and snow in alpine terrain, optimum traction keeps you on track. 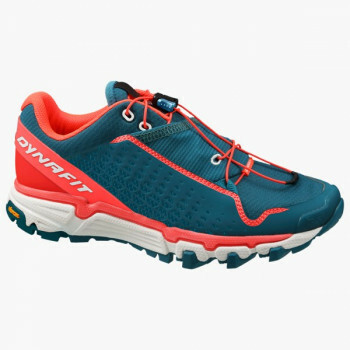 The GORE-TEX® membrane in some of our trail running shoes also keeps you dry. 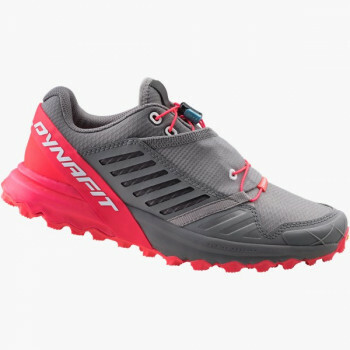 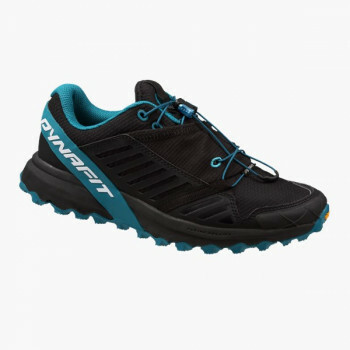 Very lightweight Vertical Running shoe for steep and rocky trails The shoe turns out half a size smaller than the usual Dynafit size. 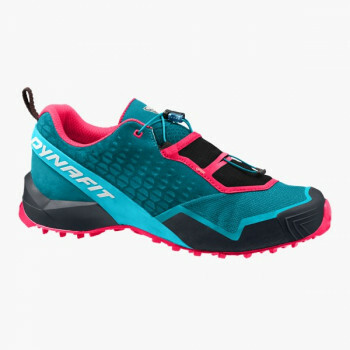 Alpine Running shoe for the core trail runner, with Vibram® Megagrip sole and rocker construction for added grip and terrain versatility.